Northeast Neighbors Board of Directors. 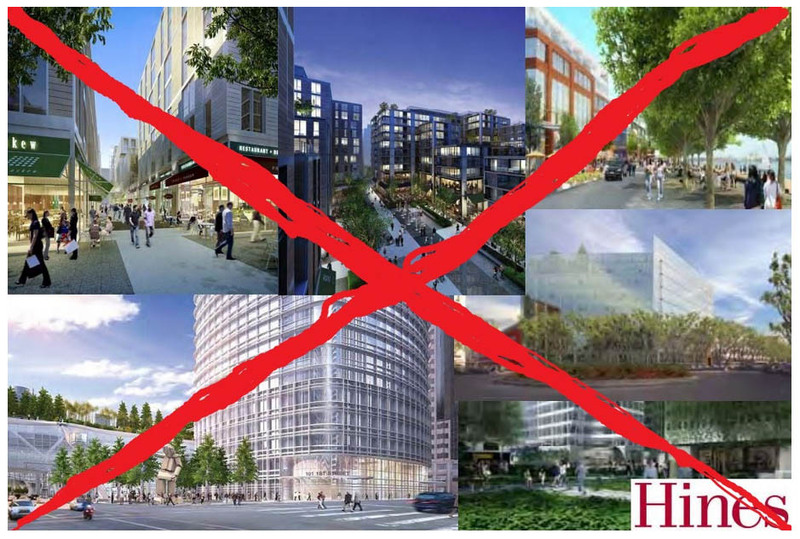 Congratulations to our Community Network of Residents on gathering over 13,500 signatures to Veto our City Council’s approval of the proposed 765,000 square foot Hines development project. After a long verification process, the referendum petition was officially accepted for certification by City Hall on Earth Day, April 22, 2014. Join us on May 1st at our special event as we continue our efforts to take back Santa Monica from developer interests and insure that residents’ voices are being heard. We are halfway there. On May 12, Santa Monica City Council will decide how to respond to the over 13,500 residents who signed the referendum petition. Review the results of the referendum petition drive and City Council’s pending actions. Discuss future actions including a possible initiative drive to limit development city wide. Begin preparations for the coming city council elections. Share ways that we can continue to expand the membership and scope of Residocracy through our Community Network of Residents. 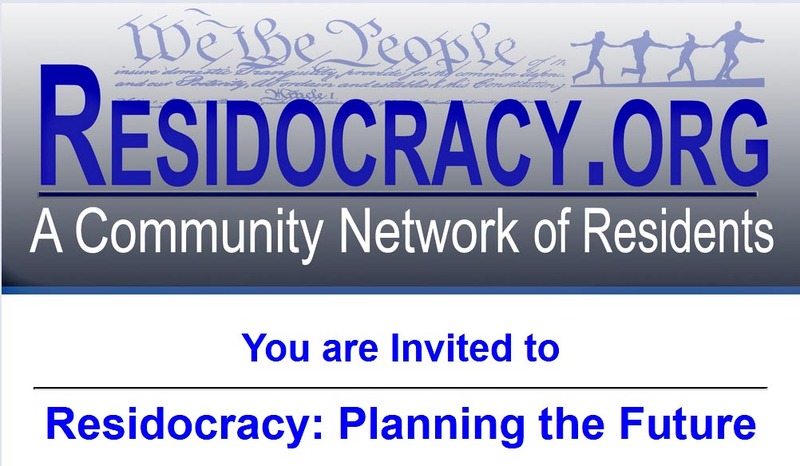 We are looking forward to seeing all of you at this special Residocracy meeting. Please tell all your friends and neighbors about this event. Or better yet, bring them with you. Thank You for your support, your passion, and all of your efforts in our unified fight to . . . Take our City Back once and for all. 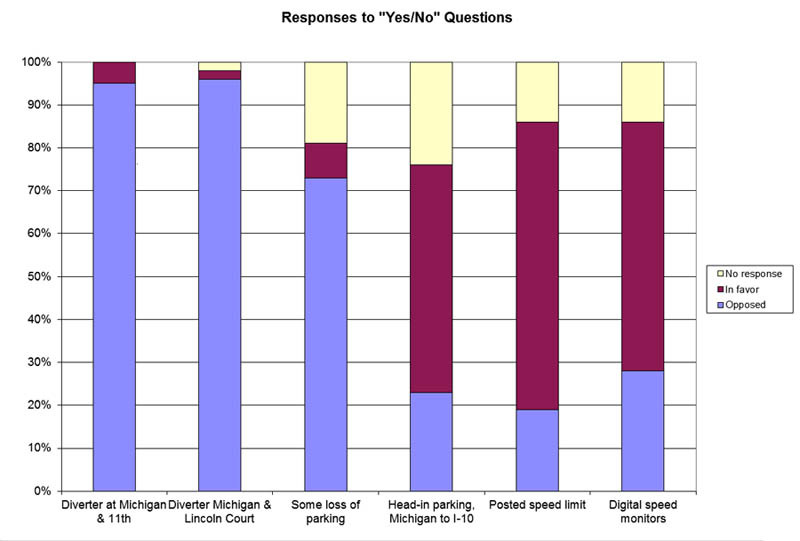 On Tuesday 2/11/14, the City Council listened carefully to public comments regarding the Michigan Avenue Neighborhood Greenway and voted unanimously to support the PNA’s position which was “Yes on the MANGo – No on traffic diverters.” Thus the MANGo project passed Council WITHOUT the inclusion of traffic diverters and barricades. The Hines project at Bergamot Transit Village, according to their own EIR, will generate nearly 7,000 new car trips each day. Traffic is already gridlocked in many parts of Santa Monica throughout the day, and at rush hour – “fuggedaboutit.” Now if one were to line up those additional 7,000 cars bumper-to-bumper in two lanes on the I-10 freeway, they would stretch from Lincoln Blvd. all the way to downtown L.A.
Residocracy.org is a grassroots campaign organized by residents to allow Santa Monica voters to decide whether or not they want the increased traffic and development from the Hines project. A petition is currently being circulated to put a Referendum on the ballot which would allow voters to decide. To qualify approximately 6100 signatures are necessary and these must be turned in by March 14, 2014. The PNA OPPOSES the overall proposed development & the development agreement as proposed by the developer (Hines) and we feel that the developer can make significant improvements to the project & the community benefits being offered to offset the burden that the development will create for our residents, especially residents in close proximity to the development. 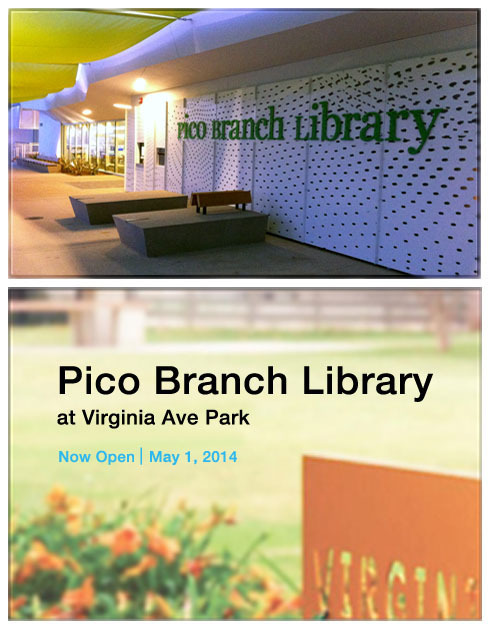 The development proposed will have a major impact on Pico Neighborhood residents. The Pico Neighborhood Association (PNA) board is the elected body representing more than 12,000 residents in the Pico Neighborhood encompassed by Pico Blvd, Colorado Ave. east of 20th St., Santa Monica Blvd. west of 20th St., Centinela Ave., and Lincoln Blvd. The Pico Neighborhood is home to the City’s most ethnically, generational and economically diverse area in Santa Monica. The purpose of this letter is to express our concerns related to the MANGo “Draft Improvements Map” presented in a community meeting at Virginia Avenue Park by City staff on Tuesday, January 7, 2014, and to demand that the voice of Pico Neighborhood residents be heard and respected.